The trial of a man accused of carrying out a bomb attack on Borussia Dortmund's team bus has begun. 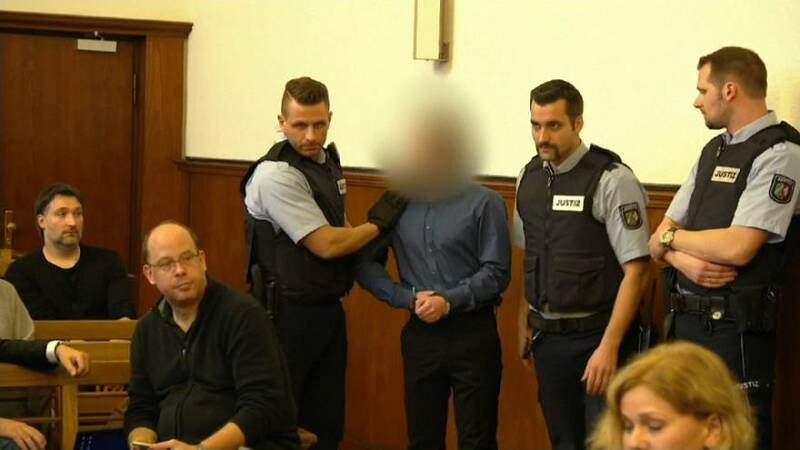 The 28 year old - who has both German and Russian nationality - was led into Dortmund regional court on Thursday. The blast in April caused extensive damage to the team's vehicle and left Spanish defender Marc Bartra injured. It's understood the suspect was trying to deliberately lower the club's share price having bought stocks earlier that day. The attack took place as the side prepared to face AS Monaco in the Champions League at home on April 11th. The suspect is being charged with 28 counts of attempted murder, inflicting grievious bodily harm and causing an explosion. A verdict is expected at the end of March next year.